CBECL supplies feed processing plants and machinery, mini feed mill machinery all over the world. We have poultry feed processing mill, fish feed processing mill and cattle feed processing mill machinery and turn key solution of feed industry. 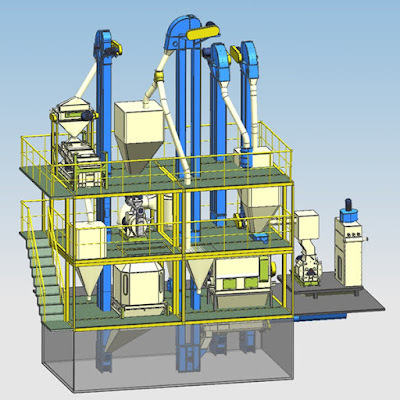 We have expert engineers from China and Bangladesh to design, plan and install the feed mill machinery for your industry. Our machinery from China, India, Turkey and other country you want to get. The world famous brand Zhenchang, ZTMT, Muyang is our technology partners. 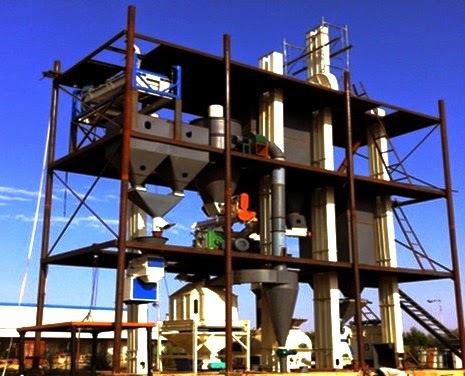 We have fish feed processing plant and machinery. Capacity 1000KG per hour to 20,000Kg per hour. Turn key Solution. 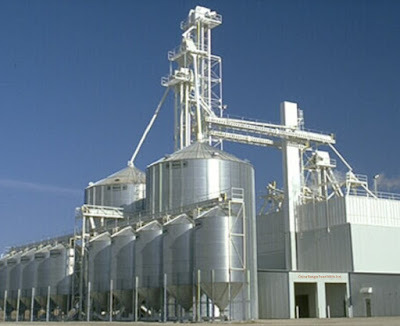 We have poultry feed processing plant and machinery. Capacity 1000KG per hour to 20,000Kg per hour. Turn key Solution. 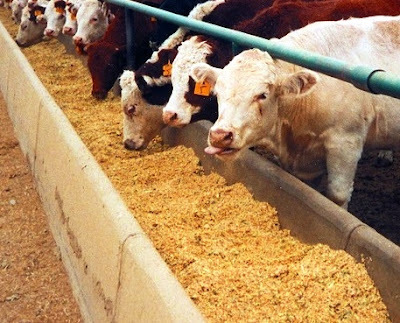 We have cattle feed processing plant and machinery. Capacity 1000KG per hour to 20,000Kg per hour. Turn key Solution. Capacity 1ton per hour to 20tons per hour. Durable and easy to operate. Turn key Solution. We provide consultancy service for availing EEF Loan for feed processing plant and prepare project profile for EEF and other commercial banks. If you want to know more about our feed processing plants and machinery, please visit our office or call us for a meeting.